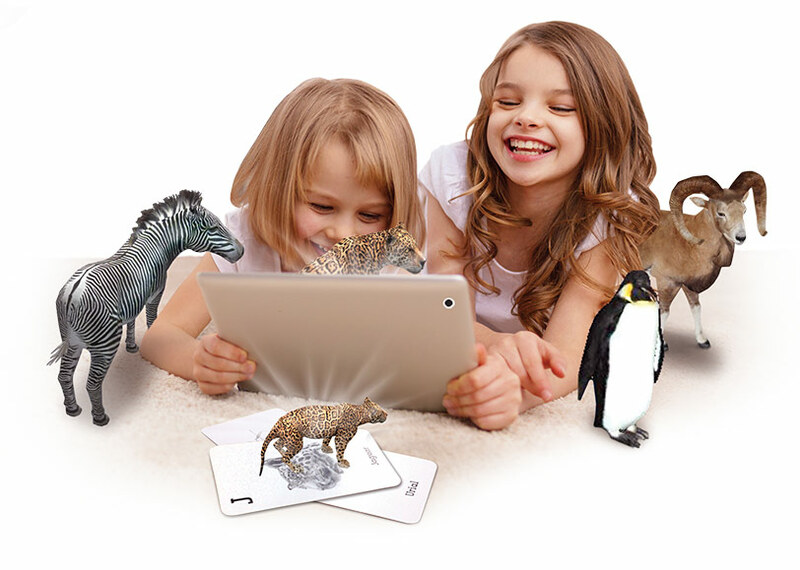 & Interactive Way to Learn! 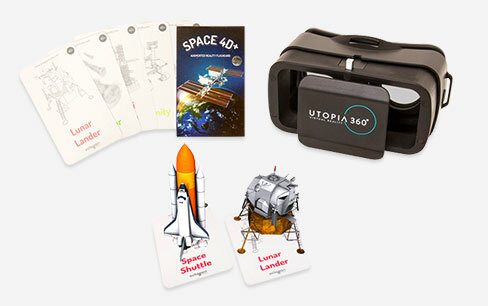 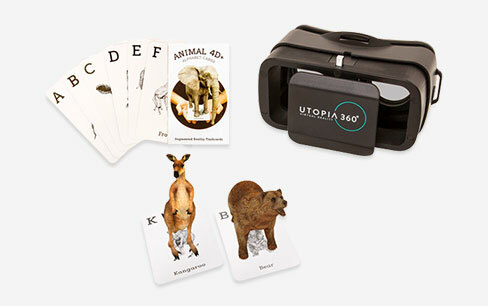 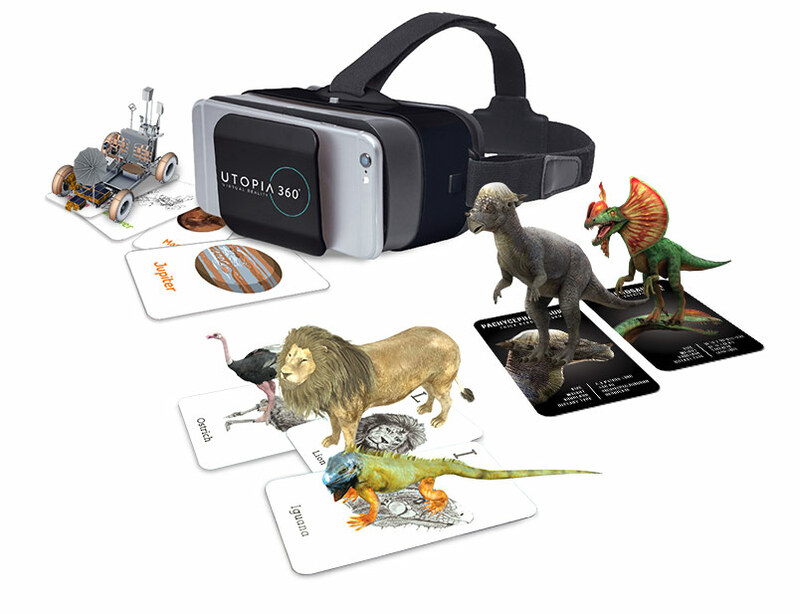 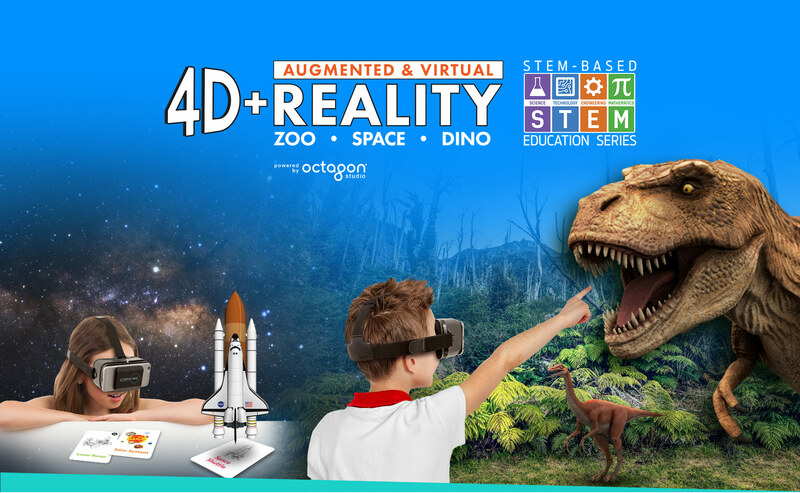 Each 4D+ Augmented and Virtual Reality bundle comes with a Utopia 360° VR headset, augmented reality flashcards and a designated app full of unique and immersive features. 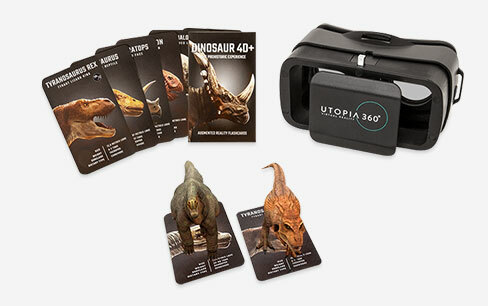 them come to life in 4D!